This recent G+M article provides a good summary of the Regulatory Burden Reduction initiative that the OSC and other CSA partners have initiated. As the article states “burden reduction and investor protection can be mutually compatible”; however, careful consideration is required to ensure that investor protection is maintained while removing compliance friction from the investment industry. 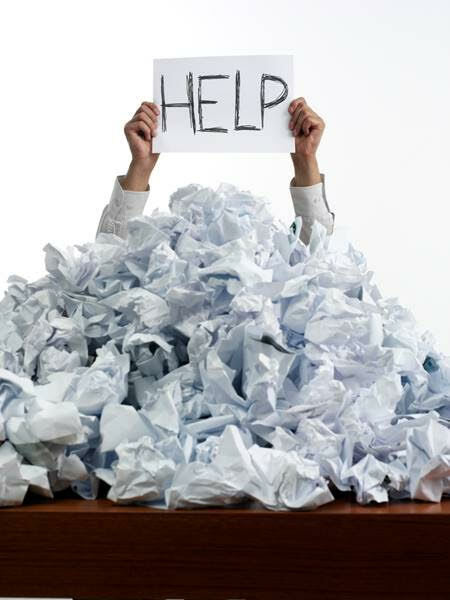 The burden can take many shapes including process overhead and of course cost. As a partner to Canada’s leading wealth managers, our mantra is to ensure that our clients meet their compliance obligations while minimizing cost. Many of the regulations within the industry require additional product and fee disclosure and disclosure almost always means more documentation. Over the course of the last 5 years, we have removed millions of dollars of cost from our clients’ workflow by transforming the delivery of physical documents (print and mail) to digital documents and we are just getting started! Two great examples are Point of Sale (POS3) which is 95% digital and Continuous Disclosure Management (CDM) which is over 50% digital and growing. As one of our clients recently said – you guys are compliance pain relief! While the regulators look at harmonizing and reducing the overall regulatory framework, we are complementing these efforts by driving green dollar cost out of the industry – which is also increasing client engagement. Ultimately, the tricky balance between investor protection and managing the cost of regulatory disclosure might be achieved.